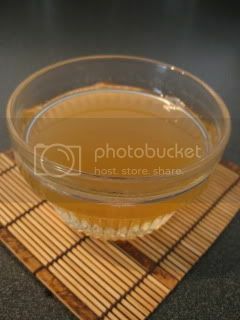 I have been a fan of this very old-school seasoning called, “Irizake” (煎酒-“cooked rice wine”) for a while. 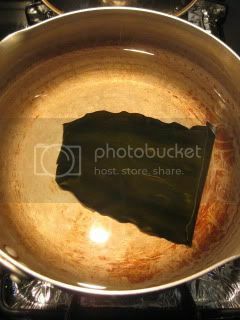 Irizake is not a well-known seasoning in today’s Japan, however, it used to be a very common item at regular households about 200-400 years ago during Edo Period in Japan. 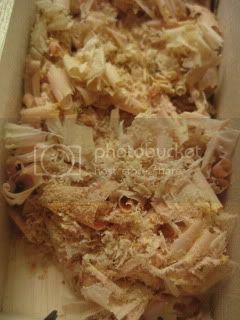 The most basic style of Irizake is can be described as cooked down sake, which was flavored with umeboshi (pickled plum) and katsuo-bushi (dried bonito flakes), or simply with umeboshi. I heard that Irizake was more popular than soy sauce among regular people because soy sauce was expensive and considered to be a luxury ingredient back then. Once soy sauce become commonly accessible, the needs for Irizake died down and eventually it became almost forgotten, except at some traditional Japanese restaurants. But lately, Irizake has been re-discovered by more home-cooks and is going through a quiet revival trend of its own. Iri-zake is a very versatile seasoning with elegant deep aroma, and it’s much less saltier than soy sauce. I think Irizake can be a next big ingredient among chefs (or even homecooks) internationally! It’s perfect as a seasoning for delicate fish sashimi. It’s also great for just about any styles of dishes, such as salad, sauté, rice, etc. You can also blend Iri-zake with soy sauce to make more complex flavor sauce. I researched so many different Irizake recipes (so many variations!) to come up with my final version, which is really simple and basic. But, it was quite a journey! SAKE: Don’t use a “cooking sake” or alcohol-added kind. 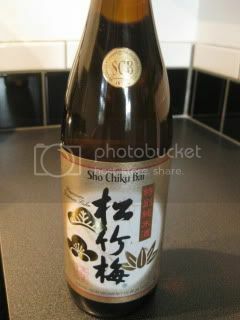 Quality “Junmai” sake is a good choice, but there is no reason to use a very expensive kind. My bottle was about $10. 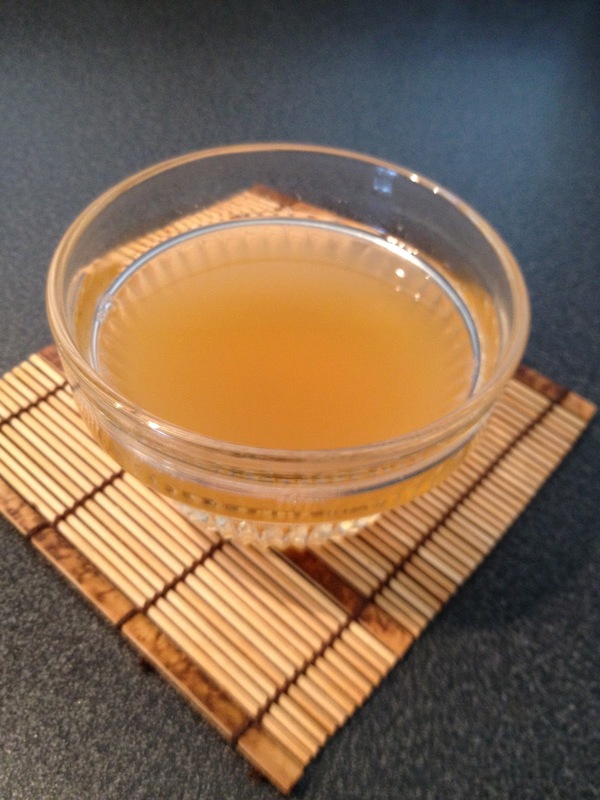 Dashi Kombu: I used “Rishiri Kombu” (from Hokkaido), because it brings cleaner flavor. 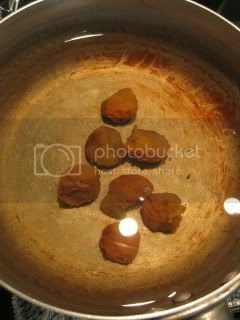 UMEBOSHI: Yes, for a high-quality Iri-zake, you want to use high-quality umeboshi. 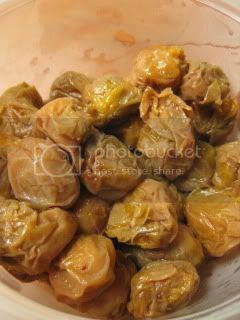 So, I ended up making my own umeboshi! If you use a purchased kind, make sure it has no additives. 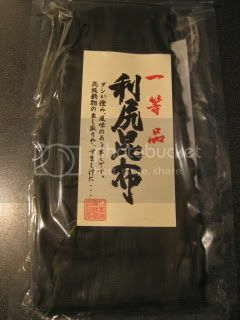 Katsuo Bushi: Premium “Honkare Bushi” from Kagoshima. Bonito was shaved right before it was used. 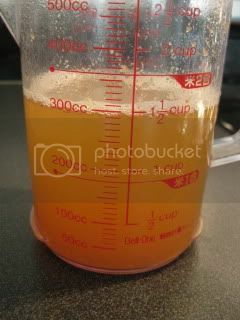 Add Umeboshi to the sake and bring to simmer. 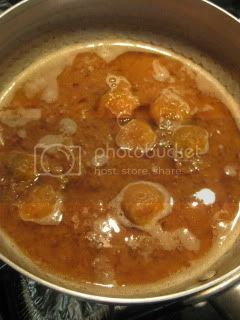 Simmer for 5-6 minutes. 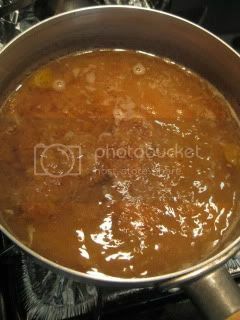 Add Katsuo Bushi and continue to simmer for 15-20 minutes until the sake is reduced by half. Remove from heat and let it rest for 5 minutes. Strain the sake through a fine-mesh strainer. This is your Irizake. The beautiful almost flowery aroma of sake and katsuo bushi filled up the entire kitchen and it was just amazing. As soon as I tasted my first homemade Iri-zake, I was so blown away. It was nothing like I’d ever tasted before…I just couldn’t believe how amazing it tasted! I wanted to drink the whole thing right away! 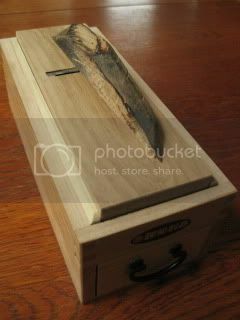 This Irizake will become an essential ingredient in Naoko’s kitchen from now on. 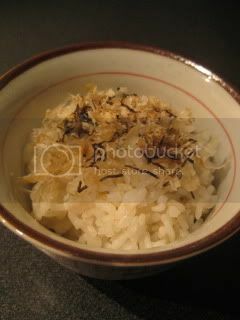 My first Irizake dish was with freshly made rice with my double-lid donabe rice cooker, “Kamado-san”. I topped the rice with a mixture of super-thin katsuo-bushi (shaved bonito) and nori (roasted seaweed) and simply drizzled some Irizake. Righteous!!! I wish everybody who read this could taste it. 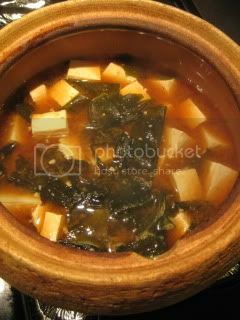 To serve with the Irizake seasoned rice, I made simple tofu and wakame seaweed miso soup with my homemade 2-year-aged miso in the beautiful soup & stew donabe, "Miso-shiru Nabe". Humble and perfectly gourmet moment.